Have you decided to apply to b-school? 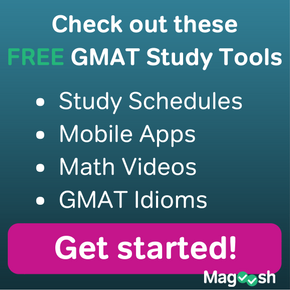 Then check out this free resource from our friends at GradSchools.com–it will help guide you on your application journey to an MBA! Applying for admission to an MBA program can be daunting. 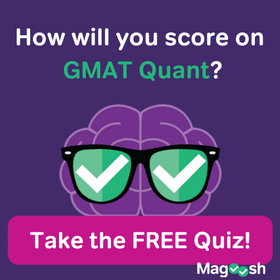 You have to make decisions about what information to include in your personal statement, who to ask for letters of recommendation, and how to prepare for the GMAT or GRE. These application elements determine the “story” you share about yourself with an admissions committee, and creating this “story” can be super stressful. Demonstrating how your unique background and qualifications make you an ideal match for an MBA program is a challenge, especially when you’re not exactly sure what qualities admissions committees’ value. …If only there was some way for you to get inside the mind of admissions professionals to find out what they are looking for. That’s where the MBA Admissions Secrets eBook from GradSchools.com comes in! 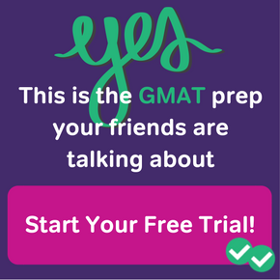 This free resource strives to bring you behind the closed doors of MBA admissions committee deliberations by providing you with advice and tips straight from the mouths of admissions professionals from over 20 MBA programs. Find out what qualities and qualifications these admissions professionals’ value in applicants and learn how you can present yourself as an interesting, capable, and competitive candidate. One of the most common tidbits of advice provided by writers, directors, actors, and other creative types is to know your audience. This advice holds true as you endeavor to compile your MBA application materials. The MBA Admissions Secrets eBook from GradSchools.com is designed to help you gain insight into the preferences of the audience who will be determining whether or not you are a good match for their program. So dive into that eBook here!